Body shop tools at Star-A-Liner–just like our Cheetah line of collision repair equipment–are designed to solve all your auto body repair needs. Whether you need smaller body shop tools, more powerful pulling accessories or precise measuring equipment to make sure your technicians’ work is accurate, we have a full collection. In fact, we have tool packages for just these situations. 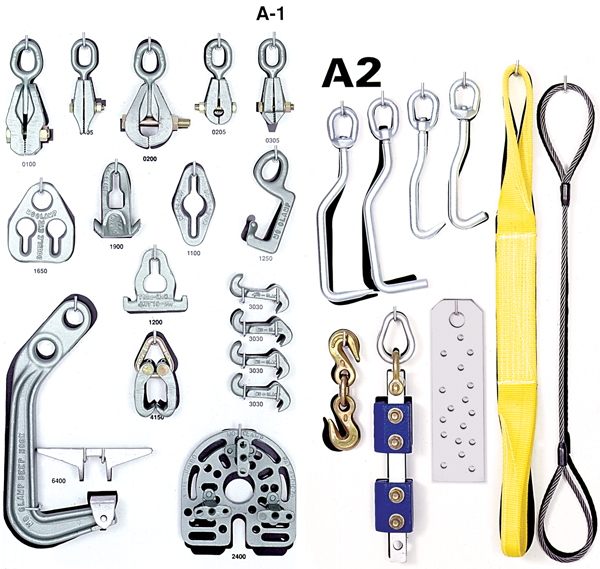 Star-A-Liner’s “A” tool boards contain a wide collection of our quality hooks, pulls, and assorted precision tools. Just as the racks we make come with a 30-day money back satisfaction guarantee, the makers of the clamps, chains, and other tools we offer have their own guarantees. Having the right tools makes the job easier and quicker, and our body shop tools work in tandem with our Cheetah line of frame machines, so there are no problems with compatibility. Tool package “B” is a bit heftier–and is for heavier work. This package contains five pulling chains (4-, 6-, 8-, 10- and 12-feet lengths), three different pulls (down pull, overhead pull and low pull) and a winch. It has two wheel stands and a body lift, too. Of course, other components–such as any of our jacks–are available with this package also. We want you to be satisfied with your package, so ask if there is additional equipment you may need. Our “C” tool package features Mo-Clamp brand gauge equipment. Since more and more cars and pickups have a unibody design than ever before, precision welds and other exact work are more crucial to the vehicle’s structural integrity. This tool package helps you guarantee your work is as precise as possible. Looking for used frame machines? Copyright © Star-A-Liner | CJ Inc.